Have any of these made it to your list of favourites? Let me know! "I am the one not running, not staying, but facing. “...You have a problem, de Winter?" I have all the others, aside from Dark Triumph and the 5th Wave on my to-read list. Ohh. our tastes are pretty similar, it seems! 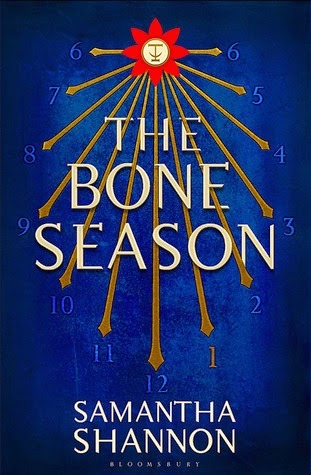 I adored The Bone Season, it is perhaps my favorite adult release of the year. 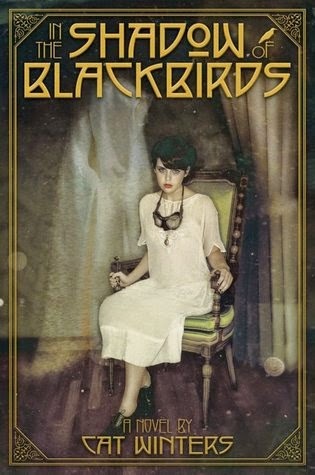 And of course, the Blackbirds book was amazing. I need to read Altered, I've been meaning to for a very long time. 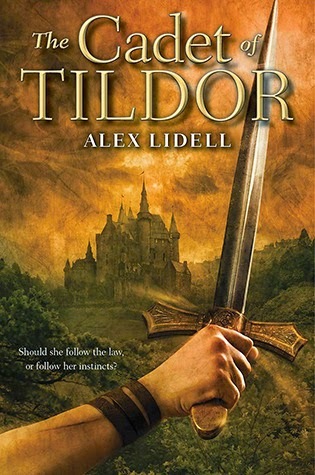 And the Cadet of Tildor, of course, I was even on the blog tour. 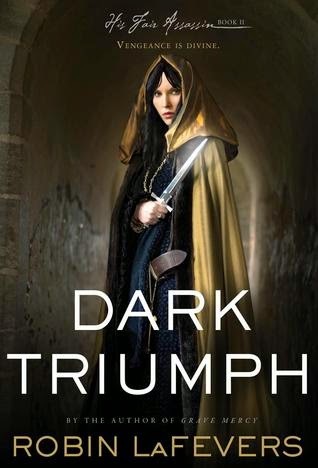 I've only read Dark Triumph from your list but I LOVED it! Great picks! I definitely enjoyed the books The Burning Sky and Altered. Both were very fun reads! Renu you read some pretty amazing books this year! I loved The 5th Wave and The Bone Season, so I'm glad they ended up being your favourites. I still need to get to my copy of In the Shadow of Blackbirds though! I've been really wanting to read The Bone Season and just haven't gotten around to it! Um, basically all of these are ones that I haven't read except Dark Triumph (which I really liked!). Need to start 5th Wave asap! The 5th Wave was so awesome! It was one of my favourite science-fictions this year. And to think I'd never even heard of Rick Yancey before that! I have The 5th Wave but I still need to read it! Gah, so many books I need to get too. 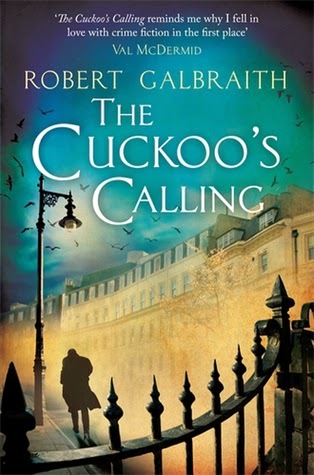 I also really want to read In the Shadow of Blackbirds. I'm glad to see they are both on your top list for the year! 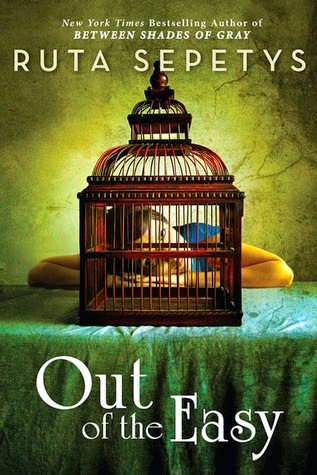 I've only read Altered from these books, but I loved it! So much fun and such interesting characters. 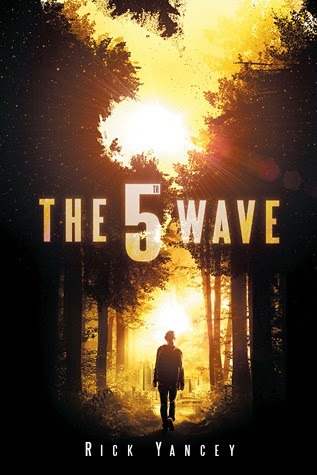 Totally agree about The 5th Wave, that was one of my fav's as well! And I'm going to have to pick up Altered ASAP, I've heard so many good things about it! The Burning Sky was so good! I absolutely loved it and now my sister loves it too =) That book is definitely high up on my favorites shelf. In the Shadow of Blackbirds almost made my end of year survey. The Bone Season did. 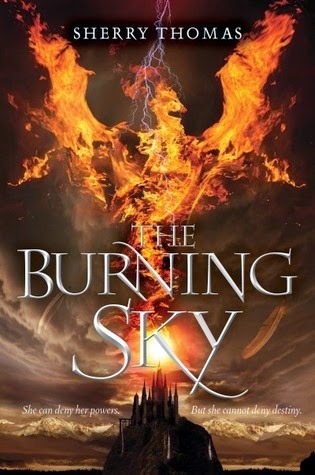 I really enjoyed The Burning Sky but I only ended up giving it 3.5 stars so I couldn't justify putting it on my list. I definitely think book two might be epic though!